Our Trips TE formation is now LIVE! We break down the formation in depth, and since you are getting only a single formation the cost has been lowered to $8. Check out our Trips TE breakdown now! 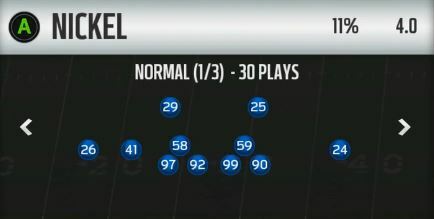 Another formation that slowly became the Meta this year in Madden 19, and we wanted to put our own touch on it. Thankfully you can find this formation in every playbook, but here you can generate plenty of pressure with lots of options. Since you are getting only a single formation the cost has been lowered to $8. Check out our nickel normal breakdown now! 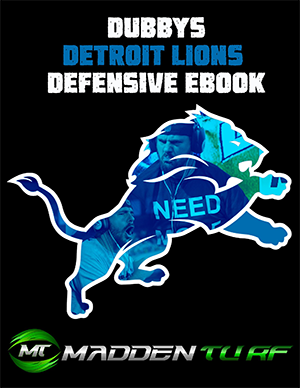 The 3 time champ has finally decided to release an ebook – and it is here for you with a few things added in by our team. These are the plays and setups Skimbo runs exactly! Get ready to absolutely scream at your opponent, bring the fire, and cause all the rage quits needed. 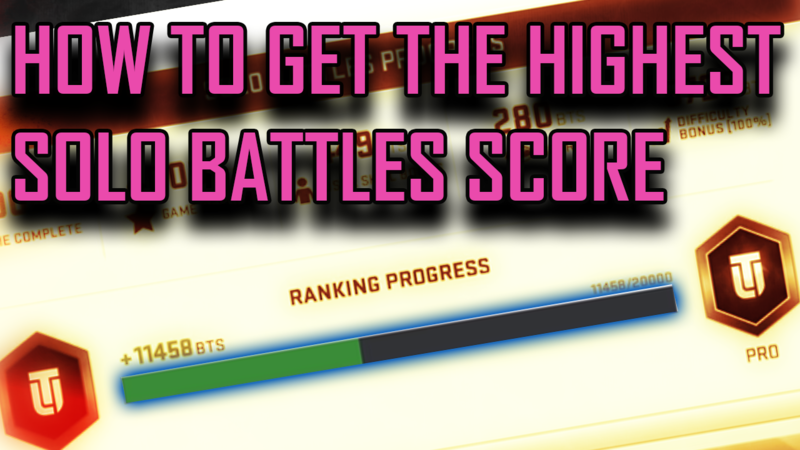 Our Post-Patch 5-2 Formational guide is now live and only for $10! 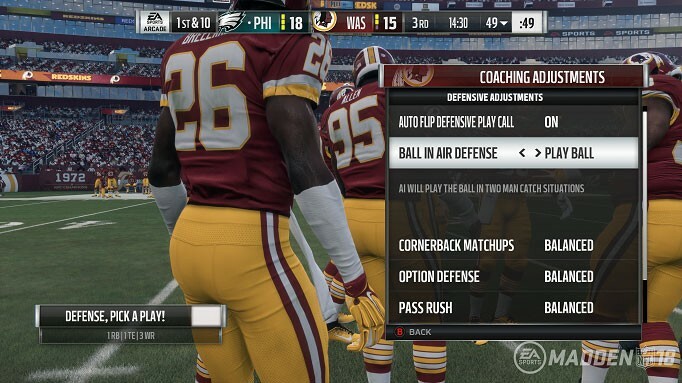 We dive into Madden Bowl Champion, Dub Dot Dubby’s mind to get the best ways to stop the most popular formations and bring some heat. This includes Dollar, 335 Odd. 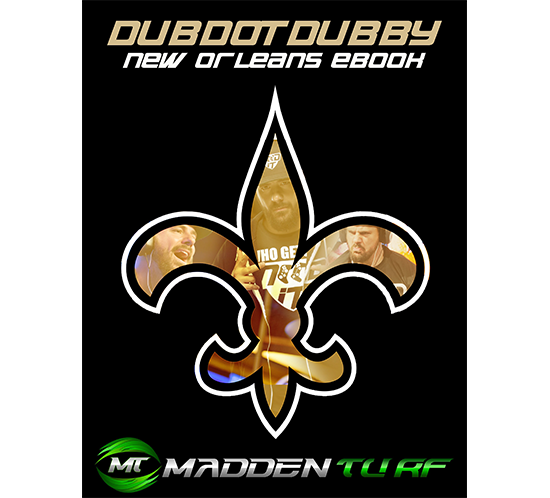 We dive into Madden Bowl Champion, Dub Dot Dubby’s mind to get his best offensive plays from the New Orleans Saints playbook. We are covering his top 3 formations and plays within those formations! Or Continue Down The Page To See Whats New On MaddenTurf CHOOSE MY MEMBERSHIP! 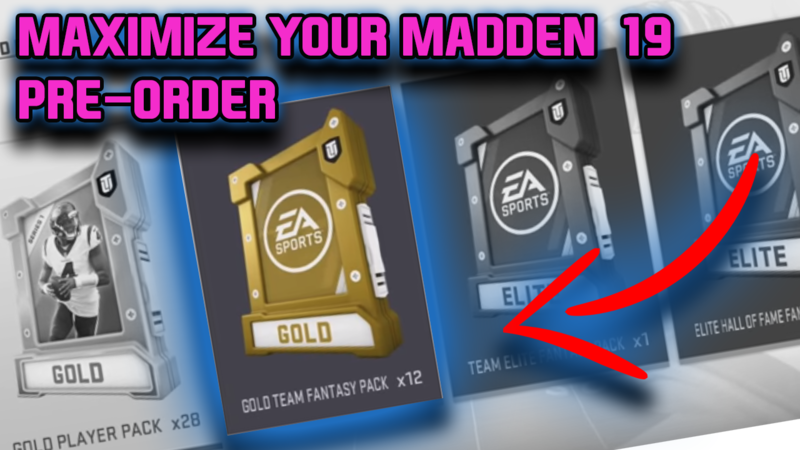 Every year at start of Madden Ultimate Team its a scramble to find the best budget players to use while you build up a coin stack to go after those elite players. 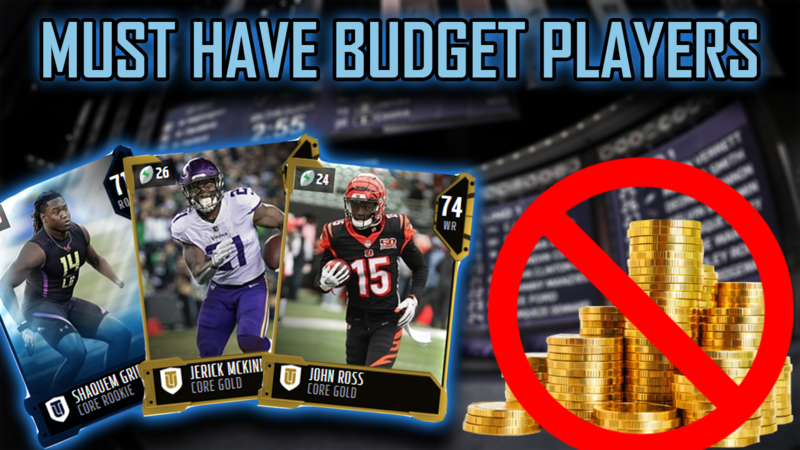 Today - we take that part and discuss a few of the best budget players you can grab easily at the start of Madden 19 Ultimate Team. 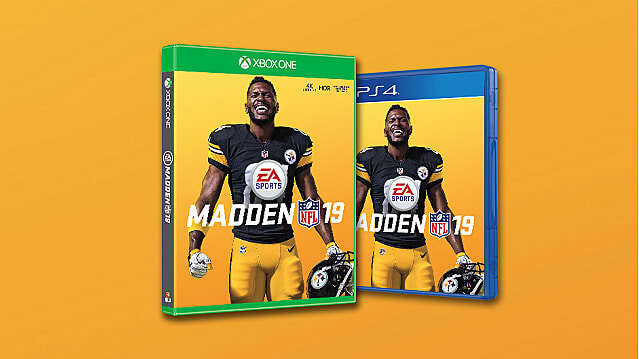 With Madden 19 fast approaching I wanted to take a moment here and go over some of the things that helped make us at Madden Turf successful in Weekend League in Madden 18. In this article we will be covering some of the dos and do nots of weekend league.